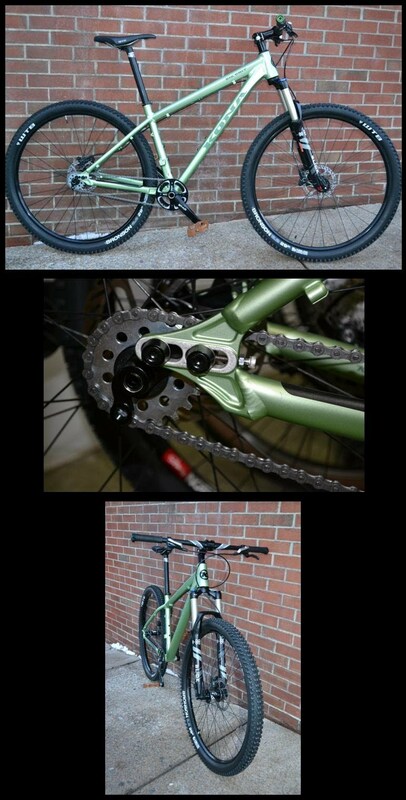 Nothing beats building a custom bike. You get exactly what you want; no more, no less. Realize your goal, pick the frame you want, pick the parts you love, and we will build the greatest bike you will ever own. 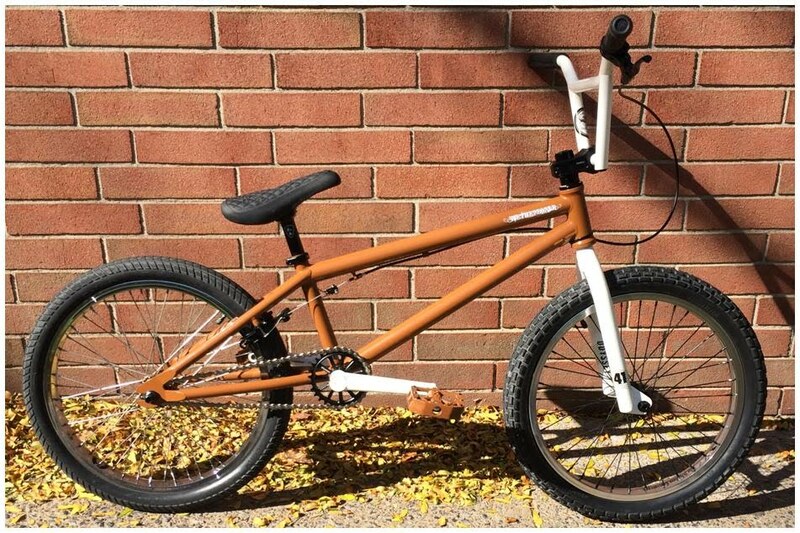 Custom bicycle projects are all about creating something unique and specialized to just one rider. Don't just settle for a box bike like everyone else. 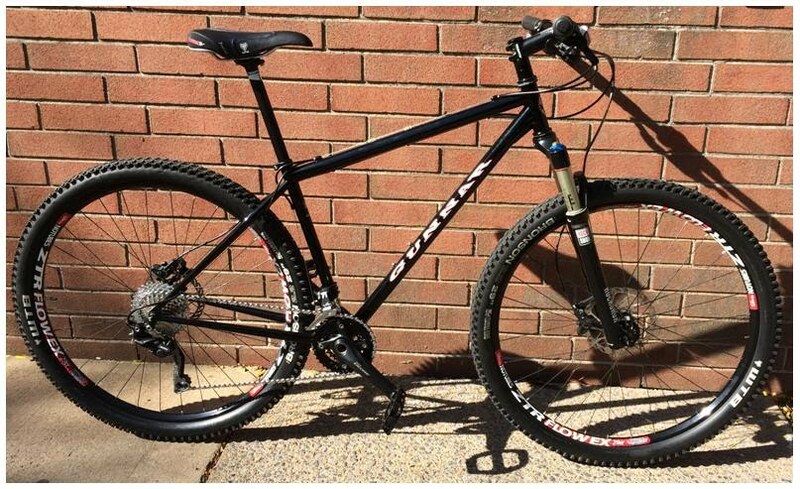 Build yourself a custom rig that will be the envy of all your future group rides. 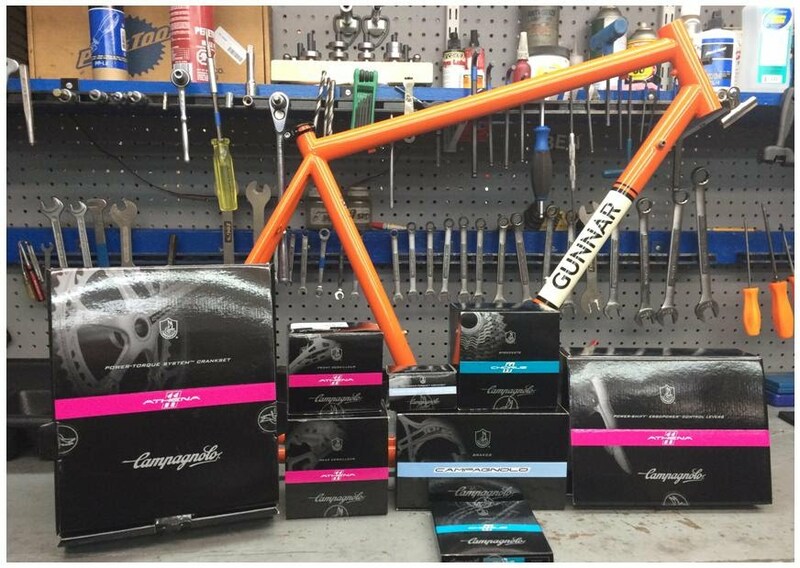 Frames for custom bicycle builds are available to us through Gunnar Cycles, Jamis Bicycles & Surly Bikes. Links are provided below to search for frames on their respective websites, and/or give us a call for advice. We are more than happy to recommend a frame best suited to your individual needs. If you already have a frame, then bring it in and we'll get it built up for you. If you have a bike project that's been taking too long to put together, let us take care of it for you. Dust off that frame, dig up that box of parts, and bring everything in for us to assemble for you. We always try to keep one, or two custom bicycle projects on the sales floor for display here at our shop. 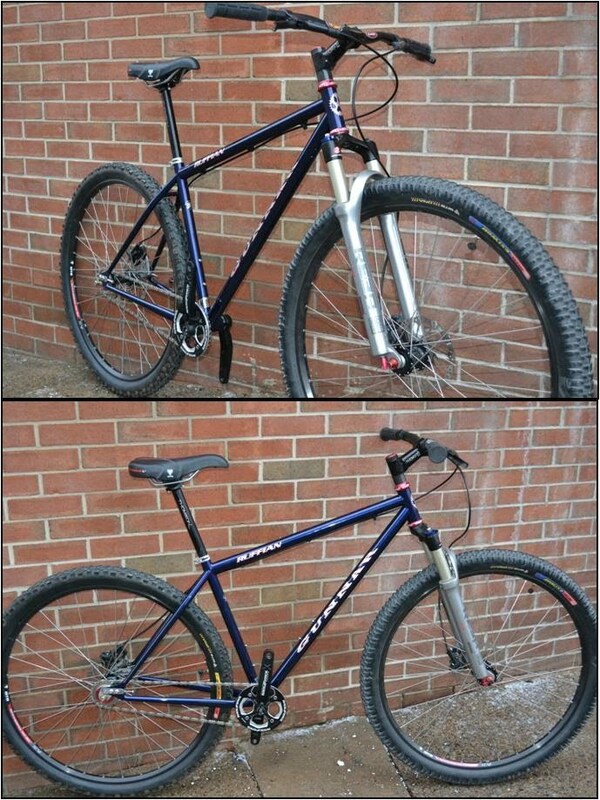 If you would like to see some of the recent builds we have done lately, check out the bicycles below.